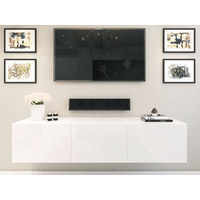 The in trend white gloss tv units and tv cabinets from Retro Designs bring together an integration of modern design, sophistication & functionality. 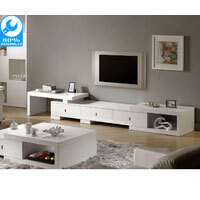 We have a huge range of white high gloss tv units that will bring stylist organisation to your living room. 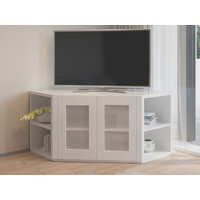 From video game consoles, DVDs to decorative pieces and sculptures, our white tv cabinets allow you to showcase favourite decor items while hide away unsightly cables, dvd players, foxtel, Playstations etcs. 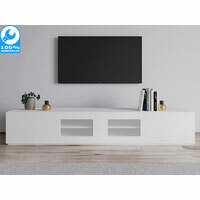 Whether you're looking for white lowline tv units, white corner tv units or white floating tv units , we have the latest designs to delivers a statement of aesthetic sophistication. 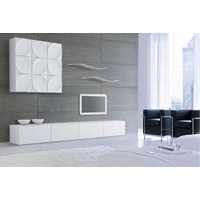 Choose from various sizes in metre: 1.2M, 1.8M, 2M, 2.4M, 3.6M & 4.2M. 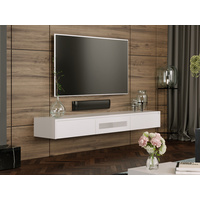 Perfect for any tv wether it's a 32-inch, 46-inch, 55-inch, or 75-inch tv. 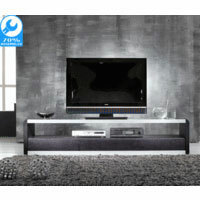 Buying a new tv furniture doesn't have to be a strenuous process. At Retro Designs we aim to make this process effortless. 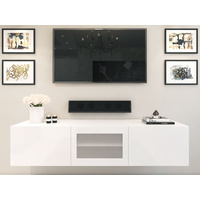 That's why most of our white tv cabinets come 70% - 100% assembled. Simply order online with our fast and easy checkout system and we will deliver it straight to your door. From Sydney New South Wales, Wollongong, Newcastle, Melbourne Victoria, Brisbane Queensland, Adelaide South Australia, Canberra ACT, Perth WA - Western Australia to even the outermost regional areas. 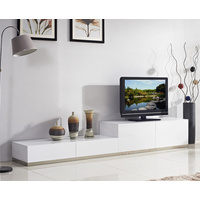 Shop online for the white tv unit designs you want, and we'll do the rest.